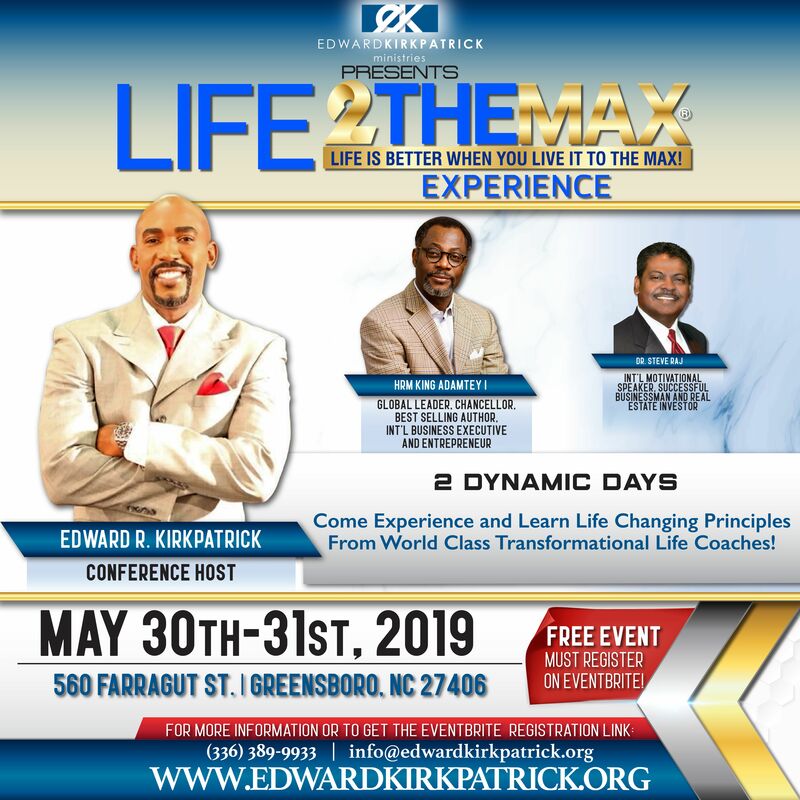 Edward R. Kirkpatrick, Life2TheMax Experience Founder, Author, Pastor & Certified Transformational Life Coach will be hosting his first Life2TheMax Experience! This is not an ordinary conference, This is an EXPERIENCE! 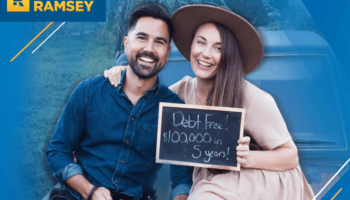 Edward R. Kirkpatrick is a spiritual and business mentor, entrepreneur, author, certified transformational life coach, and unquestionable empowerment specialist. He has travels nationally and internationally to teach and has been featured on TBN’s The Church Channel, The Word Network & STGN Network. 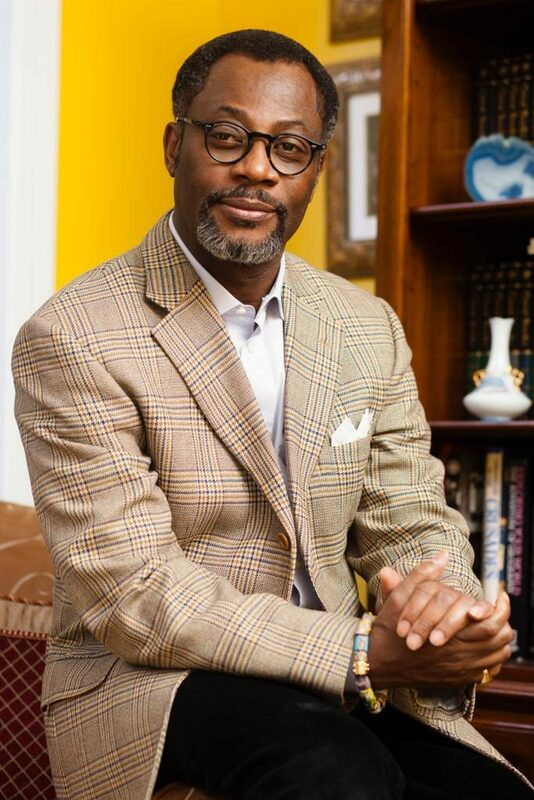 He is the Founder and Senior Pastor of Abundant Life Church International, Greensboro, North Carolina and currently serves as an overseer to Abundant Life Church International, Knoxville, Tennessee with others on the rise. 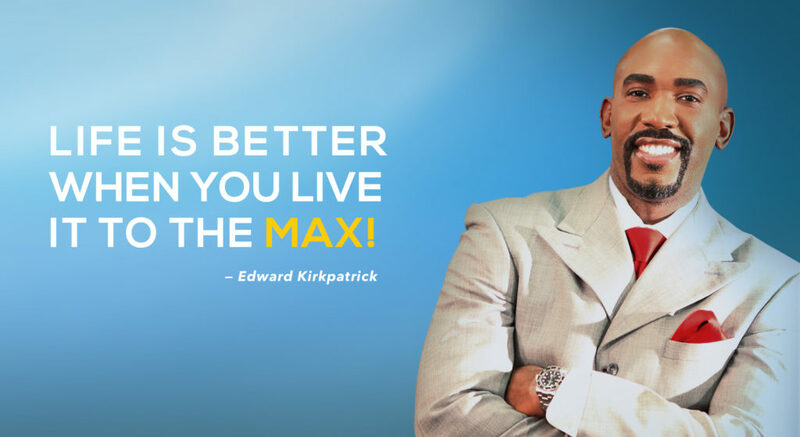 Edward Kirkpatrick is known for his profound yet simplistic style of teaching the Word, plus as a Certified Transformational Life Coach and Businessman, this Life2TheMax Experience promises to be one you don’t want to miss! His Majesty Drolor Bosso Adamtey I is the Crown Suapolor of the Shai (Se) Traditional Area in the Greater Accra Region in Ghana. He is a globally known thought leader and advisor. His influence impacts millions. Global leaders seek after his wisdom, counsel and spiritual insight. Drolor Bosso Adamtey served from 1999-2000 as Special Advisor to the Assistant Secretary General and Director of the United Nations Development Program-Africa. He chairs both the Africa Leadership Congress, a think tank and the Global Leaders Center in the U.S.A. He is Co-Owner and Chairman of the Governing Council of Laweh Open University, the first university of its kind in Ghana and the second in West Africa. He is Chairman of the Drolor Centre for Strategic Leadership, and the Drolor Centre for Innovation and Entrepreneurship. He holds three doctorates in Philosophy, Theology and Education. His Majesty Drolor Bosso Adamtey is an internationally renowned best-selling author, visiting professor, television personality, and Visionary Founder and Senior Leader of Life International, Research Triangle Park (U.S.A.) His leadership, inspirational, and motivational writings have been translated into multiple languages. His missions have taken him to over 100 countries, he addresses major global forums, and serves on many international boards. He is also an international business executive and entrepreneur. 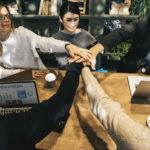 He is recognized for his astuteness in market place leadership, branding, marketing, corporate imaging and negotiations. His Majesty is likewise Founder and Chairman of the Business Digital Network and Integrity Business Network. 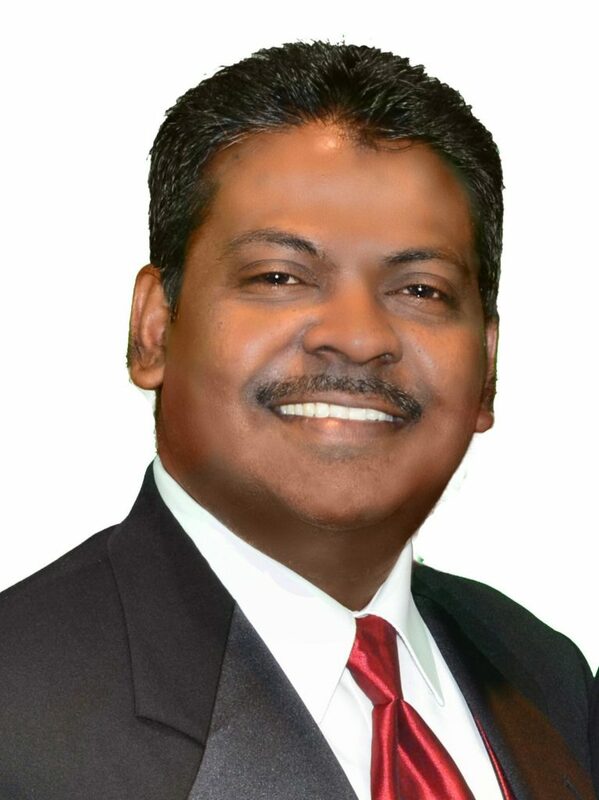 Dr. Steve Raj, originally from Malaysia, received his Bachelors degree in Theology from Vision International University in Ramona, California and Doctorate of Divinity in 2015. 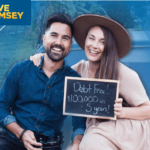 He is a published author of “Making the Most of Life’s Seasons”, a book that helps to navigate and maximize experiences into full potential. Dr. Raj has served in the capacity of Executive Leadership in Life International for the past 17 years. He serves on the Advisory Community Council of the Office of Health Equity, Duke Cancer Institute, and is an active part of the Faith Acts Partner Initiative, Durham Police Department. 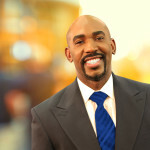 He is an International motivational speaker and trainer in the arena of leadership, business and ministry. He is an astute businessman having owned several businesses and is actively involved in real estate industry. Married to Shanthi for over twenty three years, they reside in Morrisville, North Carolina.